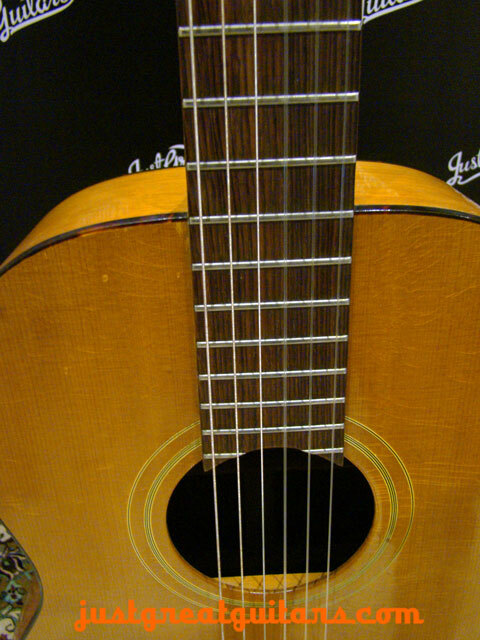 Beautiful sounding classical guitar from Gibson. 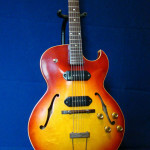 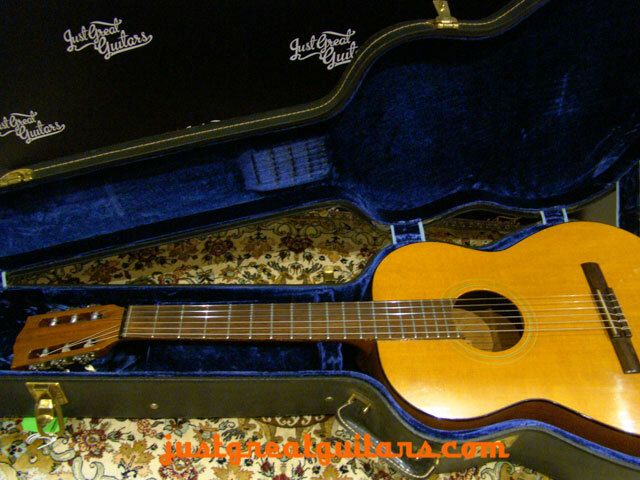 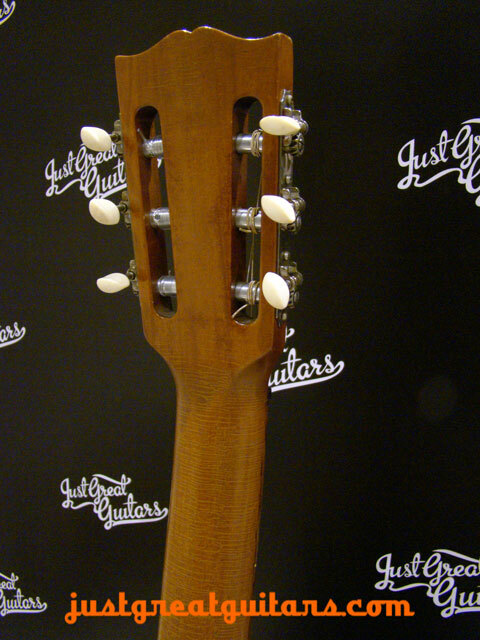 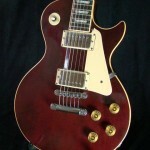 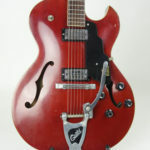 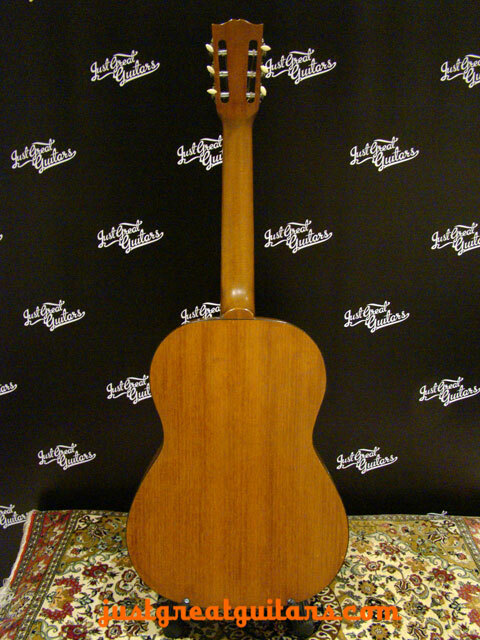 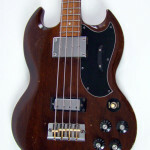 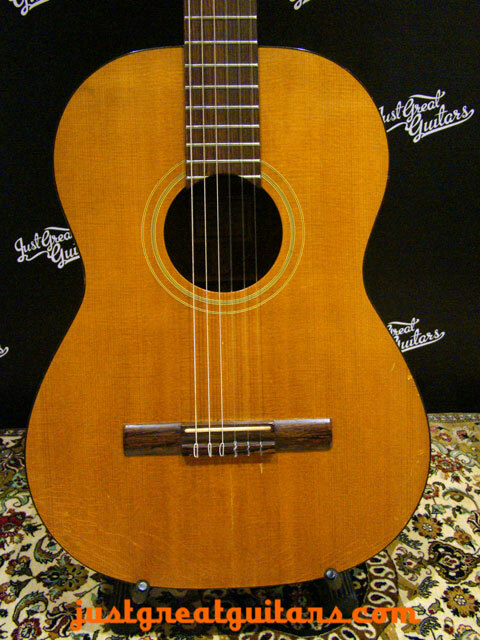 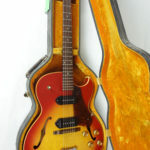 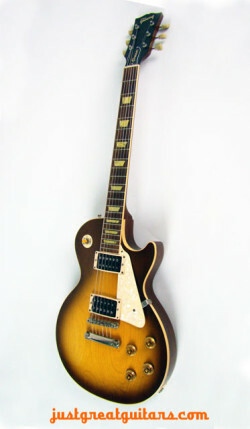 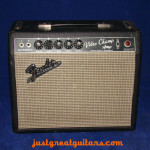 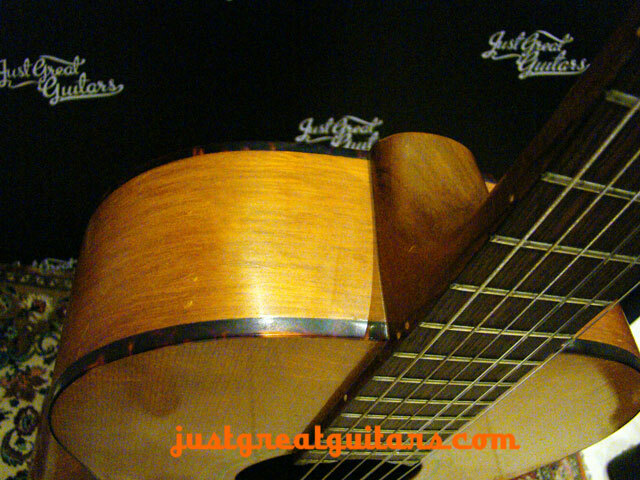 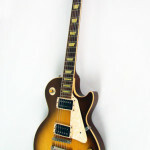 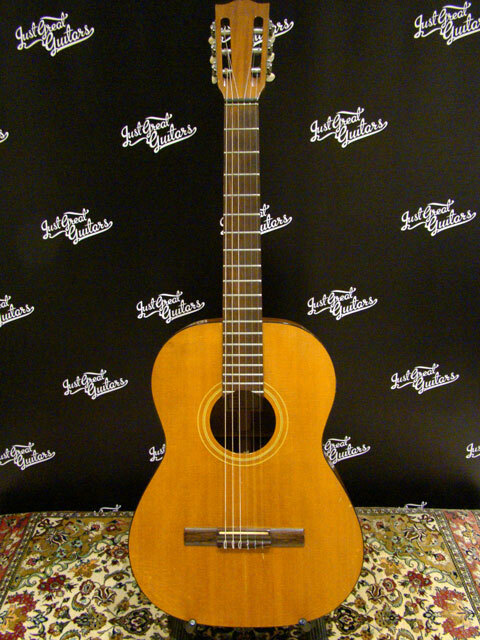 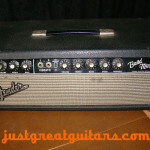 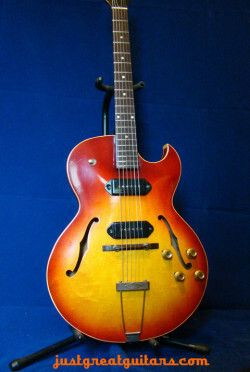 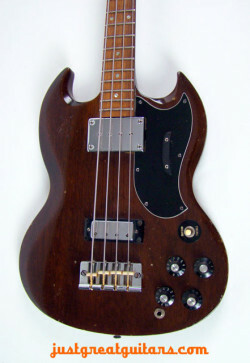 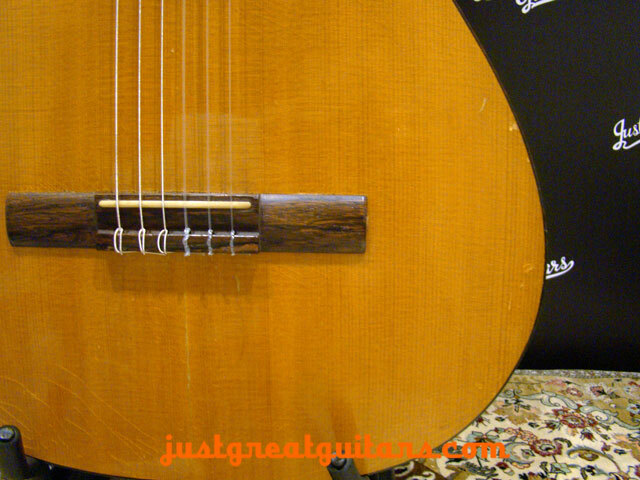 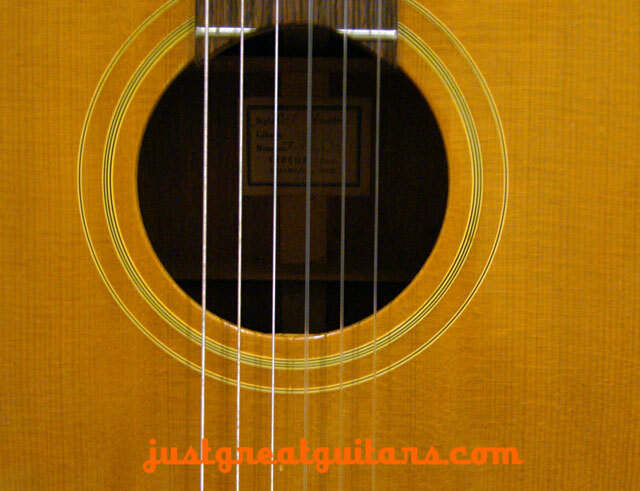 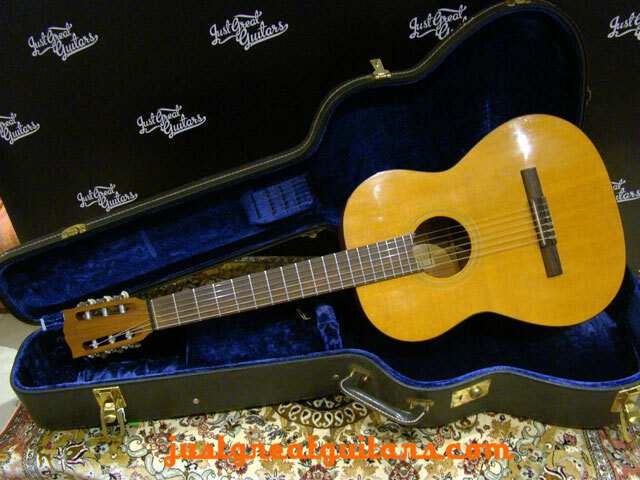 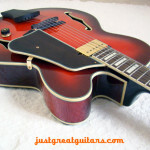 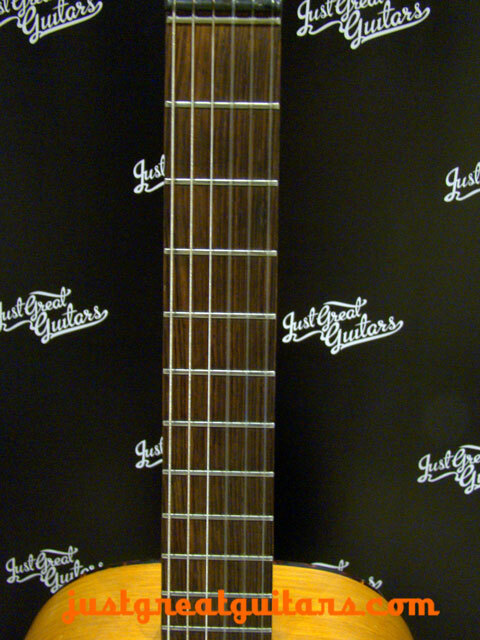 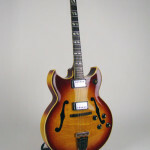 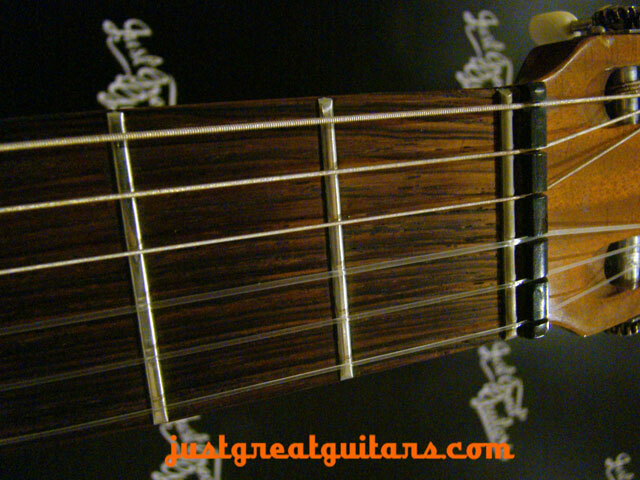 Features a spruce top , mahogany back and bound body. 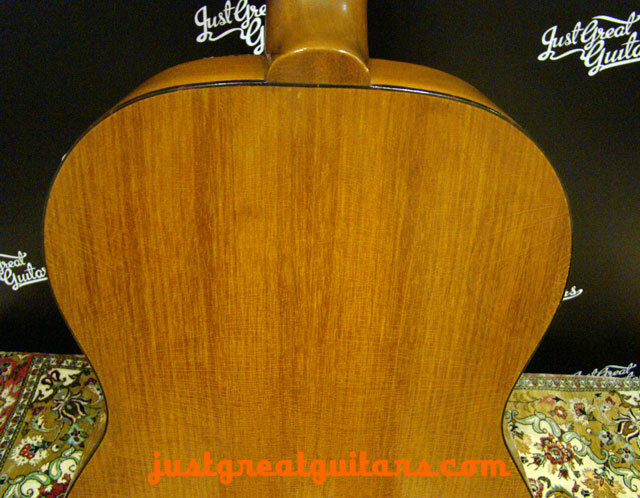 Alongside making wonderful electric guitars and steel string acoustics, Gibson also made some very fine classical guitars.